Founded in 1935, the Justinian Society is an educational and non-profit legal organization comprised of attorneys, judges and law students of Italian ancestry. 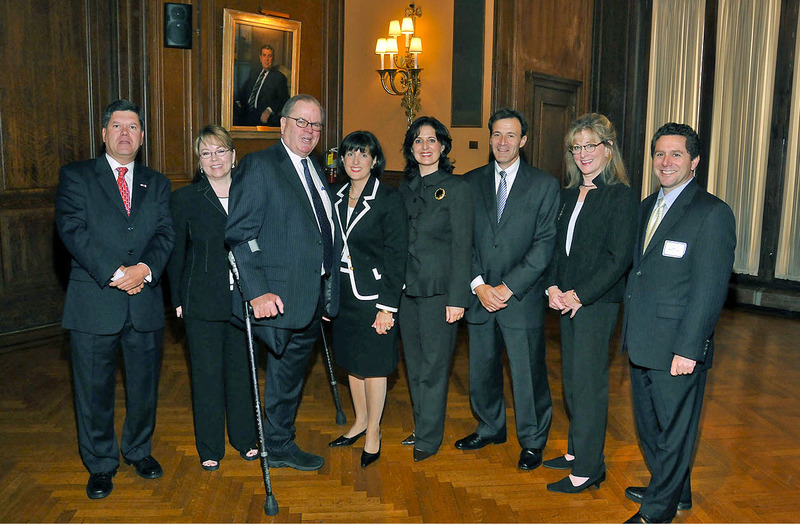 Located in Philadelphia, the Society's members celebrate generations of involvement within the legal community. To foster a spirit of good fellowship and mutual cooperation among its members, the Society members strive to maintain the honor and dignity required of the legal profession and a high standard of ethical conduct among its members and with other members of the bar. Members also promote and encourage a more profound study of the law, the due administration of justice and reform in the law; and coordinate their efforts in the discharge of their civil and professional responsibilities to the community.